We have expanded our range with shower cabins in different types of wood. In this way we can offer a more suitable solution for your taste and meet to your wishes . The ash wood is very suitable in sauna rooms, because this wood does not get warm from the ambient temperature. We can deliver the cabins in linseed oil or bare wood. The quality of the wood is determineer by the species and the growth rate of the wood. Every tree gives natural impregnation, one tree better than the other. The structure of the wood, by the growth rate, also determines the time your shower cabin will last. Nordic pine is slow-growing pine from northern regions of various Pinus species, especially the wood of the pine trees (Pinus sylvestris). Pine is the most commonly used coniferous species in the Netherlands after firing. The contrast between the reddish heartwood and the much lighter sapwood creates a lively effect. 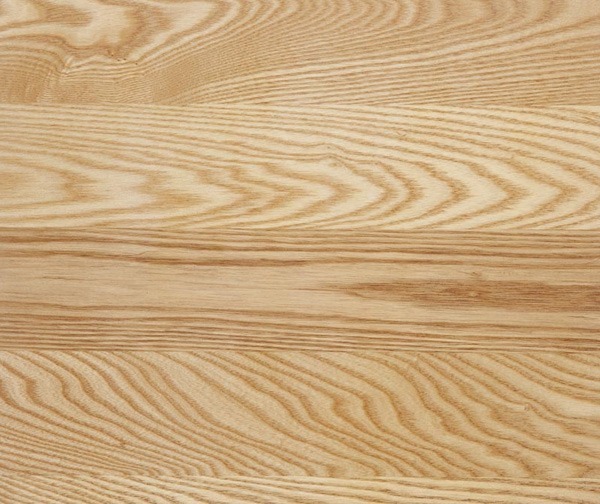 Due to the slow growth, the durability of Nordic Pine is greater than that of regular pine. This makes the wood suitable for bathing. The ash is also known as the ‘cartwrightstree’, because the wood used to be used a lot when making wagons and carriages. This deciduous tree occurs naturally in Europe and can grow up to 40 meters high in the Netherlands. After about 40 years, the ash begins with the formation of a dark brown heartwood. This heartwood does not affect the properties of the tough ash, but gives a nice contrast with the very light sapwood. Ash wood is very well finished and is one of the best types of wood for bending work: it is flexible and tough and it does not splinter. 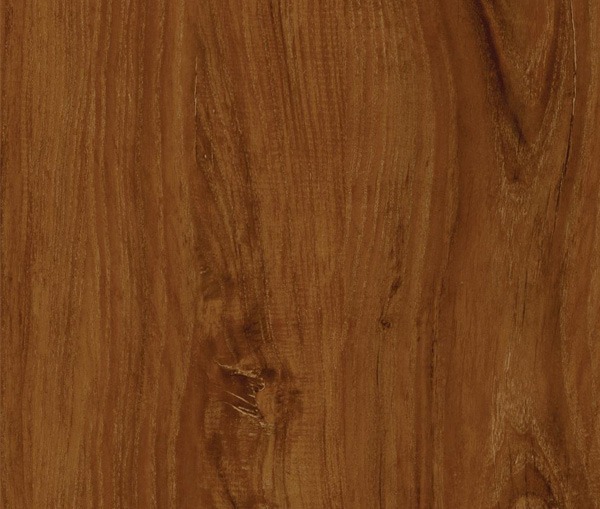 The sapwood of ash is pale yellow to yellowish brown in color. Freshly sawn can color the pink. Siberian larch (Larix sibirica) is one of the hardest coniferous species. The wood has a yellow-brown to brown color. The tree is slowly growing due to the Siberian climate. 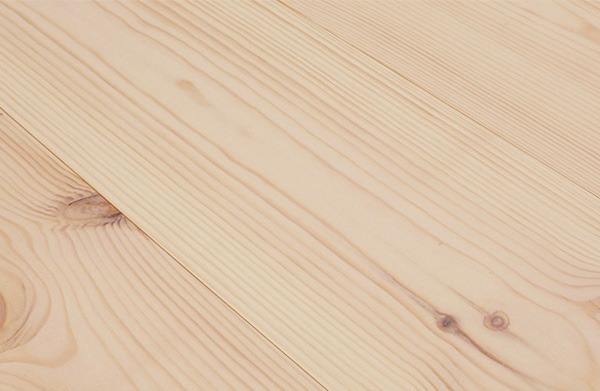 Siberian larch is characterized by elongated shapes in the wood, with here and there small round tassels. Siberian larch (not to be confused with inland larch, which is not suitable for bathing), has a regular appearance and is perfect for bathing to use by his stable moisture percentage. 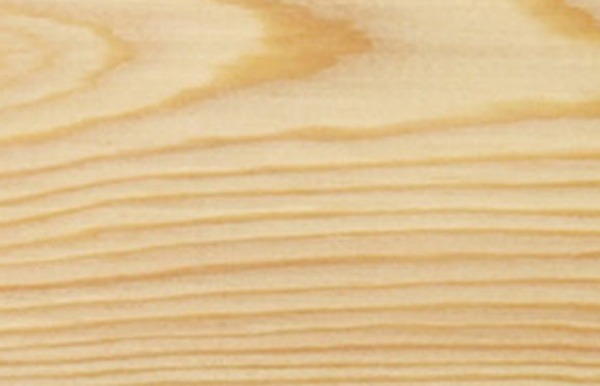 Siberian larch can, with the exception of yew, be regarded as the best and most sustainable softwood species in Europe. Oak wood is one of the best-known types of wood Oak (Quercus) is a genus of deciduous trees, including both deciduous and evergreen trees. In general, oak is strong and hard, but still fairly easy to work and finish. When we talk about oak in Dutch, we are mainly talking about the pedunculate oak. Oak wood has a beautiful flame, and is one of the hardest sustainable inland woods and yet very well editable. European oak is the traditional oak, of which among others the classic oak furniture, furniture, stairs and also ships and lock gates were made. Our oak is Western European because durability of oak is determined by the climate where the tree grew.